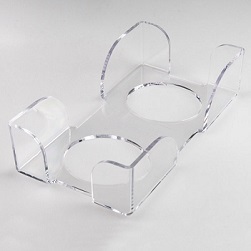 I am very pleased with this item. it looks as expected and will serve the purpose very well. 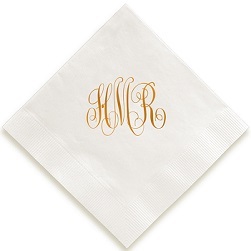 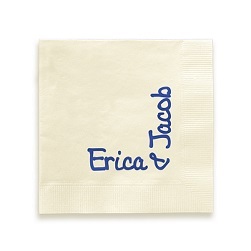 Keep personalized napkins neat and dry at your next event. 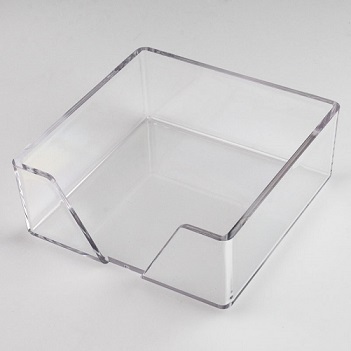 This sturdy, clear acrylic holder fits up to 50 napkins.